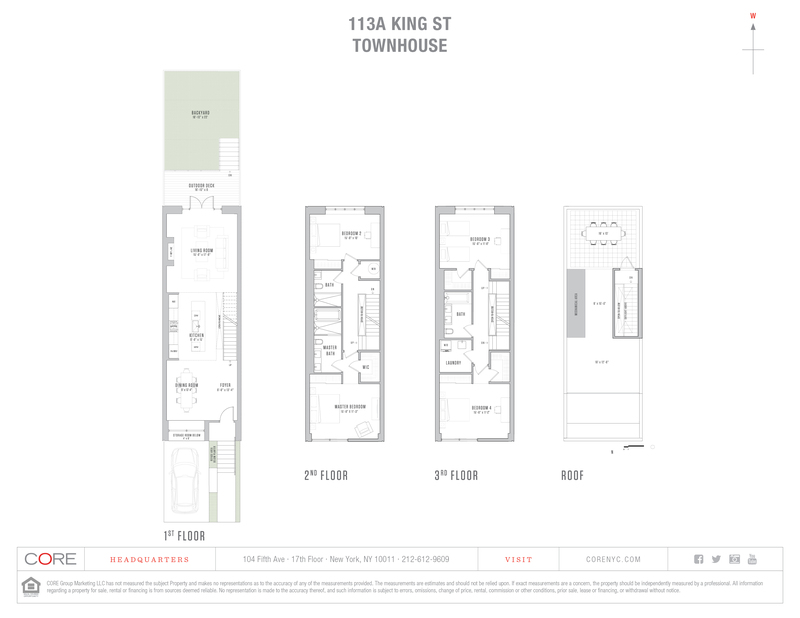 113A King Street is part of the unmatched architectural beauty and intelligent design found at King & Sullivan. An impressive terra facade and curb cut driveway welcome you into this stunning property. 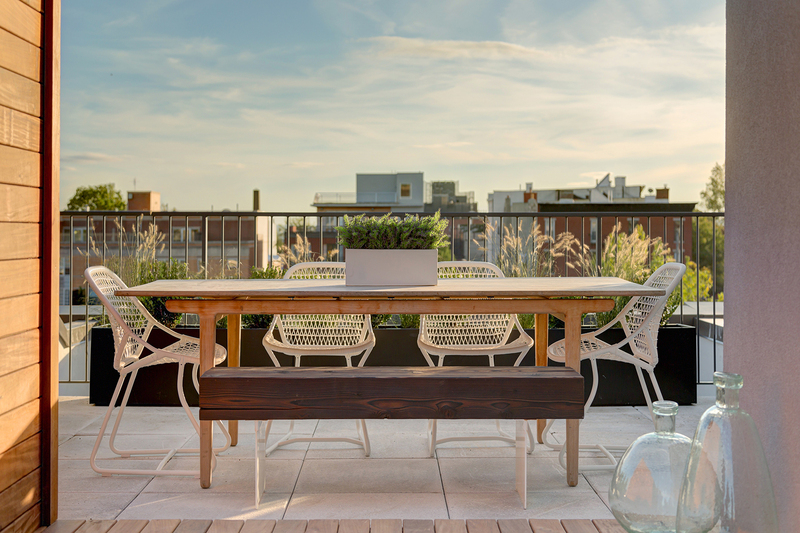 Spanning 2,722 square feet, this townhouse boasts 4 bedrooms and 3 full bathrooms, 10-foot ceilings on every floor, striking 7-inch white oak floors and an oversized 8-foot skylight.